Supreme Court on Friday stayed the Delhi high court order asking the Associated Journals Ltd to vacate the National Herald House building in New Delhi. A bench headed by Chief Justice Ranjan Gogoi also issued notice to the Centre’s Land and Development Office on the plea of the AJL, publisher of the National Herald. 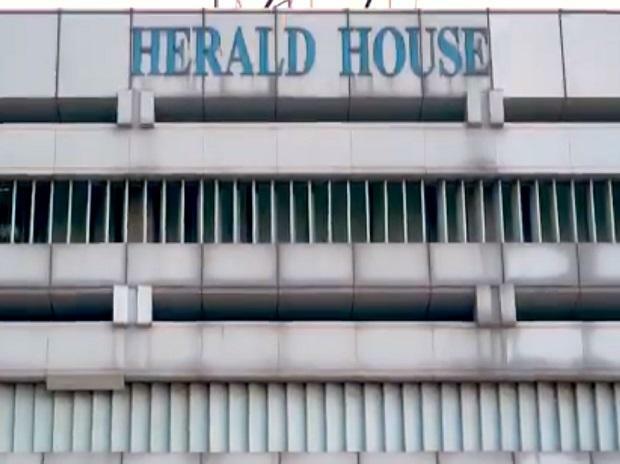 Earlier, the AJL had moved the apex court against the high court order dismissing its plea to restrain the Centre from taking any “coercive steps” to vacate its premises at Herald House in ITO area in the heart of the national capital.